You can always hire a Santa Barbara car accident attorney to help you gather evidence that will support your personal injury claim. What to do when the police report is wrong? Posted in Car Accident Attorney on Friday, Jan 12, 2018. There are times when you could be held financially responsible for a car accident due to the police report not being accurate. It is crucial the information provided in a police report is correct. You can always hire a Santa Barbara car accident attorney to help you gather evidence that will support your personal injury claim. The police generally respond to a vehicle accident when the accident blocks traffic, someone is injured or under the influence. But there are times when the police report is wrong and you may need to correct the information. How can you do that? The information available in police reports is crucial to the outcome of your case. The insurance adjuster will use it when negotiating your settlement. If there are any errors or omissions, you should contact an experienced Santa Barbara car accident attorney to help you amend it or supplement it. While disputing these issues may be easy, your police report will only be modified if you can provide clear and convincing evidence that supports your claim. When the error is minor, the police may be able to fix it. However, other details may be more difficult to change. 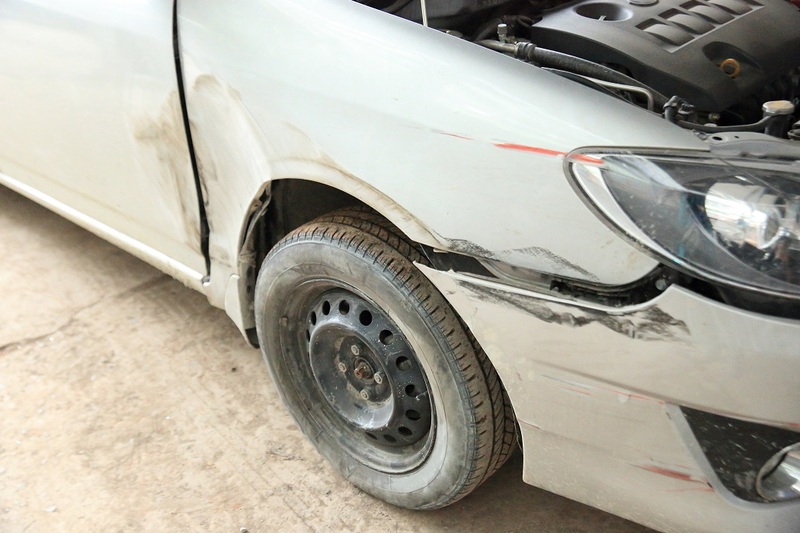 For example, if the information you wish to correct is related to who is responsible for the accident, you may need to hire an attorney to help you gather adequate evidentiary support. There are times when a party will disagree with a statement provided by a witness. The police will not modify a police report under such circumstances. When the police refuse to amend a police report due to conflicting information, you can record your account of the accident and request they attach it to the accident report. It is up to the police officer to accept your request. All parties involved in the accident should agree to these changes otherwise it will create conflict later on such as changing the amount of settlement you receive. Once all important information has been documented properly, the police may take pictures of the accident, conduct a sobriety test if they suspect someone is under the influence, and call a towing company if the vehicle is badly damaged. The police report is generally available 3 or 5 days after the accident. Make sure you hire adequate legal representation, especially if your case involves severe injuries and damages to your vehicle.